Program Learning Objective: I can identify the different types of ecosystems on Earth. I can discuss how different ecosystems are interconnected. I can identify the ways in which humans intersect with natural ecosystems. I can generate original creative material (songs, dances, skits, etc.). I can integrate educational topics into original creative material. I can recite and perform original creative material generated during the course of the workshop for an audience. I can share what I’ve learned about ecosystems with others using the original material I helped generate during the workshop. 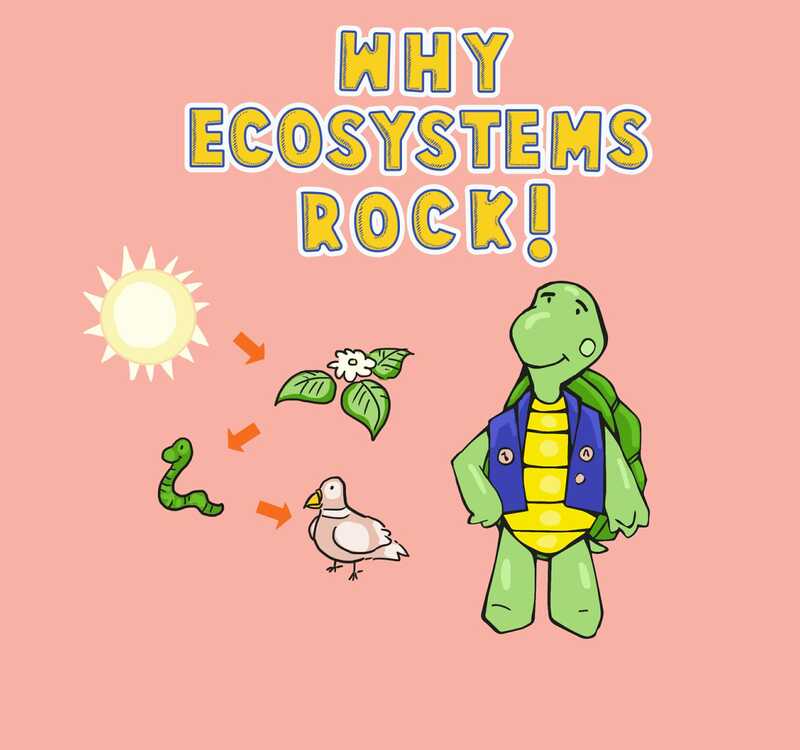 Program Description (Grade Level Program): “Why Ecosystems Rock!” is an exciting program to foster exploration, understanding and appreciation of ecosystems. Students will explore the question, “How do scientists, politicians, farmers, teachers, filmmakers, musicians, economists, inventors and doctors communicate important ideas about ecosystems that currently threaten the survival of living organisms?” We will discuss important topics including biodiversity loss, climate change, deforestation, population increases, food production/waste, agriculture, water usage, biofuels and greenhouse gas emissions. Students will work in groups to create original scenes and songs about relevant information related to their topic. Students will present their scenes and songs at the end of class to an audience of their peers. They will reflect on what ideas they took away from other group’s presentations. 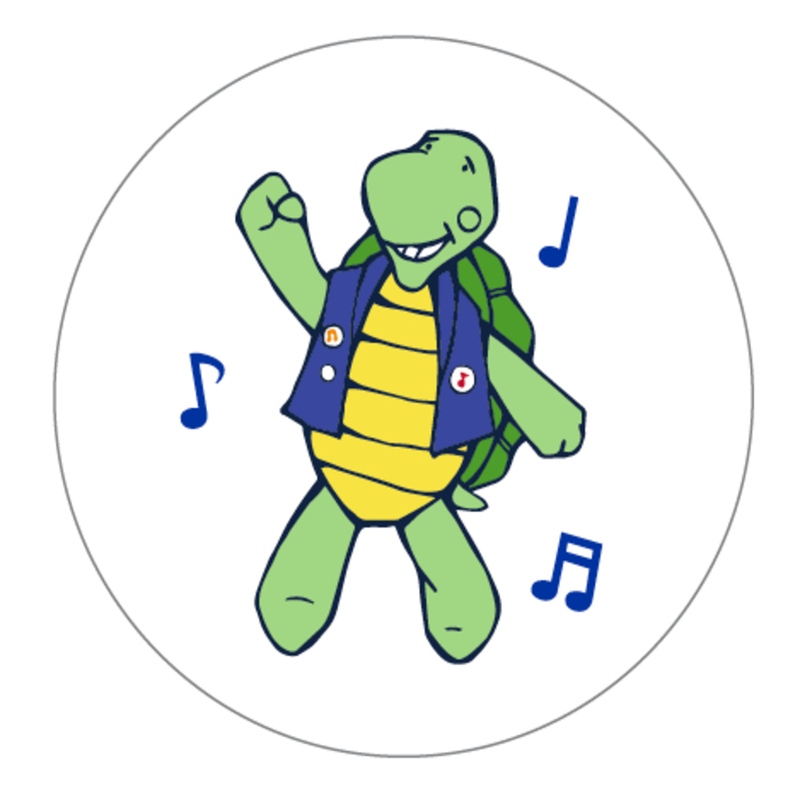 Parent Engagement Opportunities: Parents and caregivers can participate in the collaborative creation of songs, dances and hip hop beats. Grade 3: Interdependent relationships in ecosystems: environmental impacts on organisms: 3-LS4-3: Construct an argument with evidence that in a particular habitat some organisms can survive well, some survive less well, and some cannot survive at all: DCI: For any particular environment, some organisms can survive well, some survive less well, and some cannot survive at all. Grade 3: Interdependent relationships in ecosystems: environmental impacts on organisms: 3-LS4-4: Make a claim about the merit of a solution to a problem caused when the environment changes and the types of plants and animals that live there may change. DCI: Populations live in a variety of habitats, and change in those habitats affects the organisms living there. Grade 3: Music: Creating: Anchor Standard 1: Generate and conceptualize artistic ideas and work: B. Generate musical ideas (such as rhythms, melodies, and simple accompaniment patterns) within related tonalities (such as major and minor) and meters. Grade 3: Theater: Performing: Anchor Standard: Convey meaning through the presentation of artistic work: A. Perform music, alone or with others, with expression and technical accuracy, and appropriate interpretation.